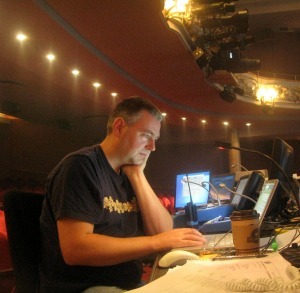 I have worked Professionally in Lighting for over 25 years. 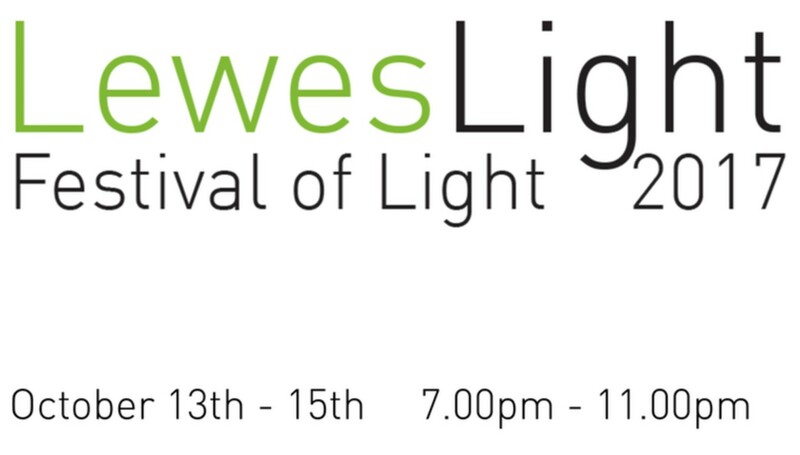 This has enabled me to be involved in a wide range of projects from West End Theatre, Corporate Events, Building Launches, Theme Parks, right through to Domestic Lighting. My wealth of experience enables me to bring my knowledge and expertise to a wide range of projects. I have many high profile clients, as well as many individual clients, all of whom have benefited from my bespoke Lighting solutions. I am an elected Director and Board Member for the Association of Lighting Designers. On the Executive committee of the Association of Lighting Designers.